When Quality Matters, Call Innerfuse! 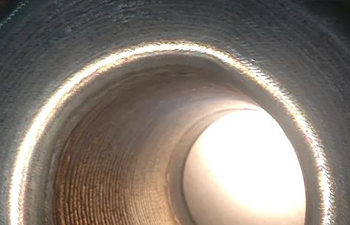 Discover an innovative welding process that delivers outstanding results. We have created a revolutionary welding method that provides high deposition with machinable quality. 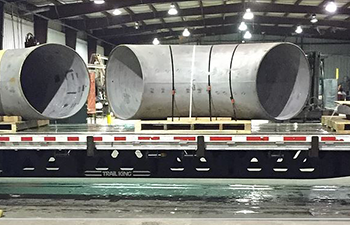 Our process applies a continuously fused alloy weld metal overlay (CRA) barrier to extend the lifecycle of critical components. We pride ourselves on providing the best small-bore nozzle ID overlay in the industry. 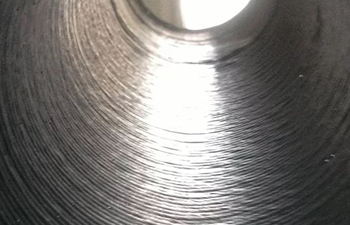 Contact us to learn more about the advantages of our welding process. Innerfuse is one of the world's leading providers of weld overlay services. Based in Hammond, Louisiana, we serve clients throughout the United States and around the world. We bring together experienced weld operators, superior technology, and advanced tooling. Our team has more than 50 years of experience in mechanized welding, and we have a 28,000 square foot machine shop with ASME and NBIC stamps.